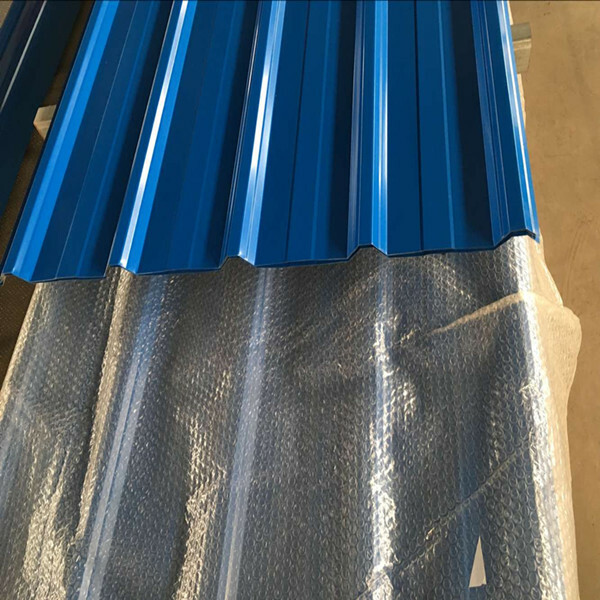 We have our own factory to supply kinds of galvanized currogated steel sheet. 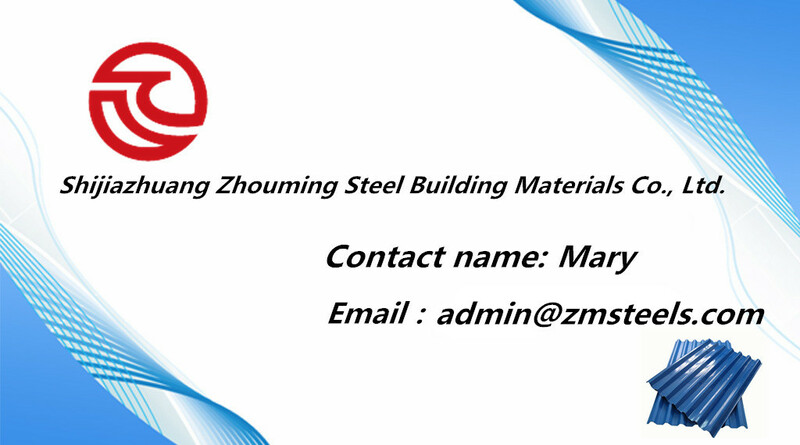 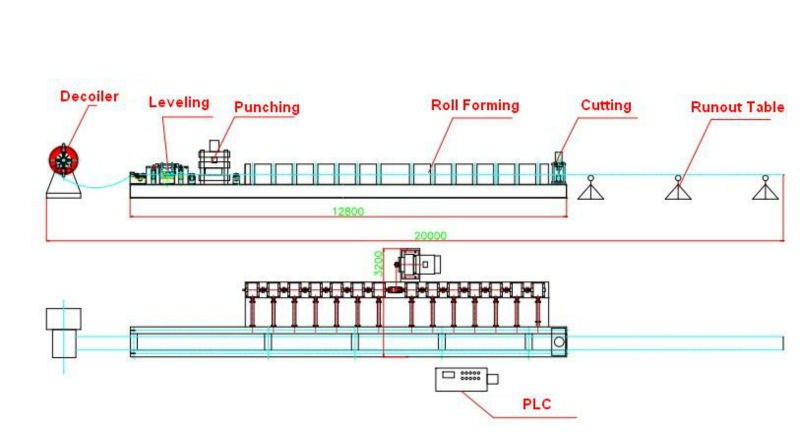 We can product sheets according to your profile drawings and other requirements. 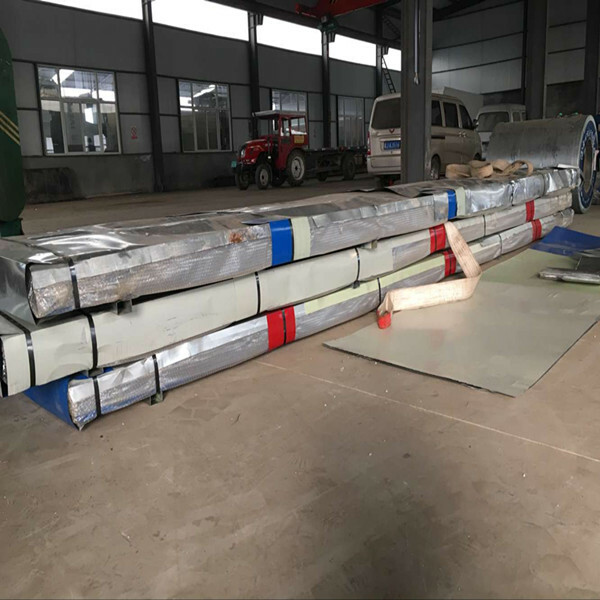 Our company can undertake the export orders of production, processing, cutting, shear, packing, commodity inspection, customs clearance and other related business. 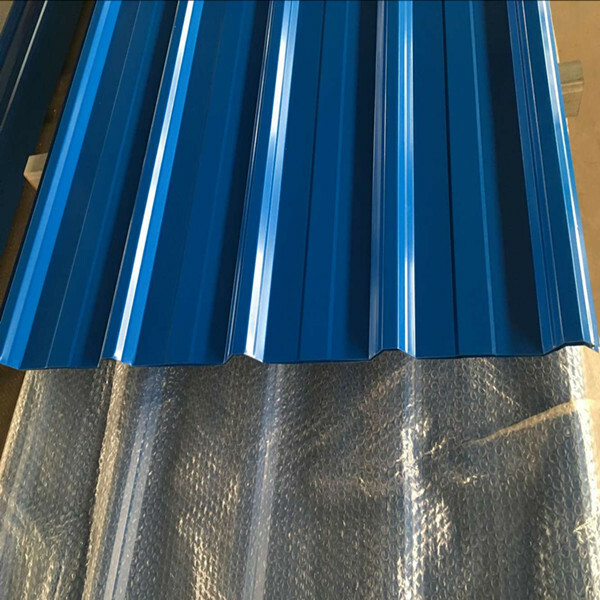 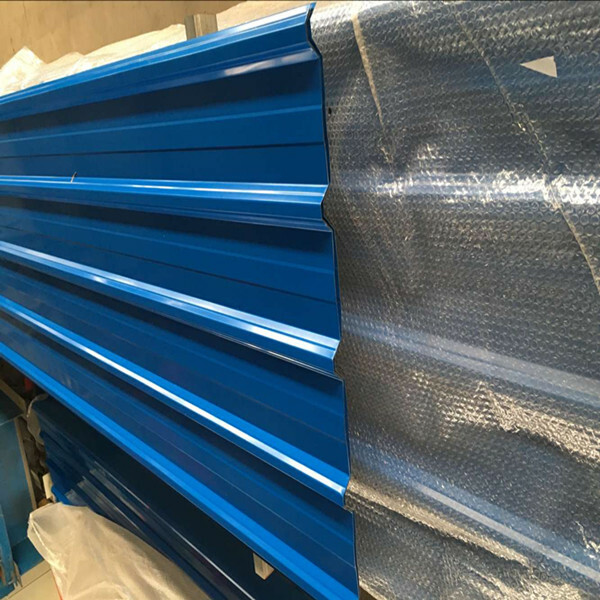 Corrugated roofing sheets are roll formed by roll forming machine, which have various styles and rich colors , It is light weight, high strength, rich color and easy to fix.